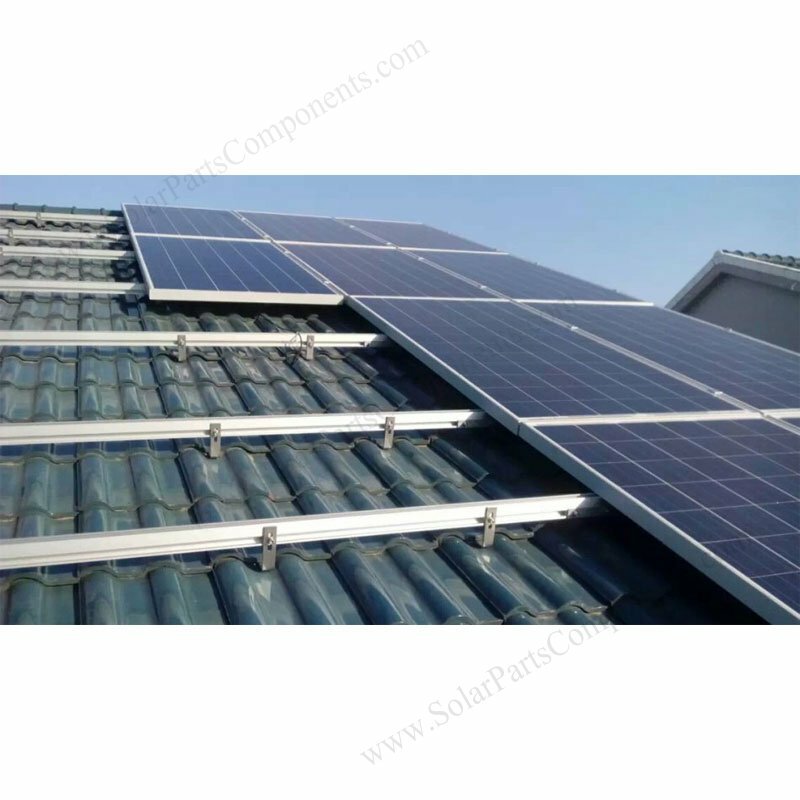 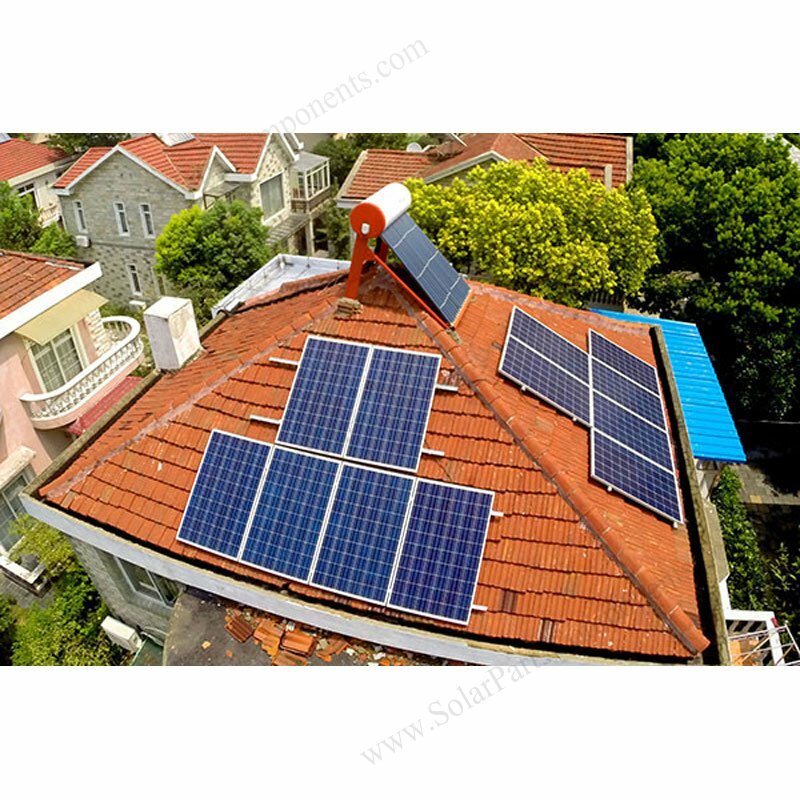 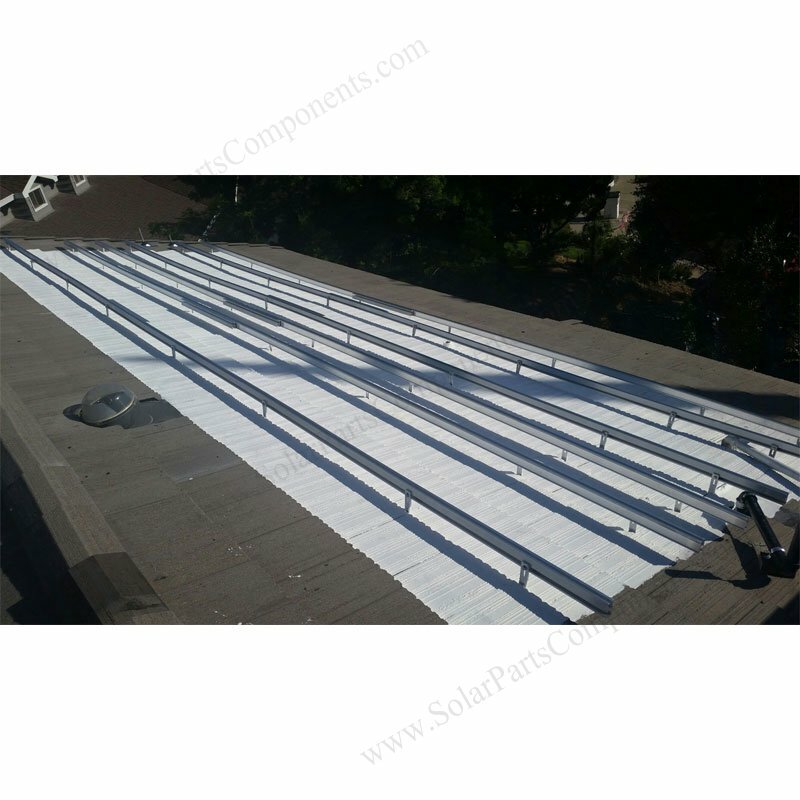 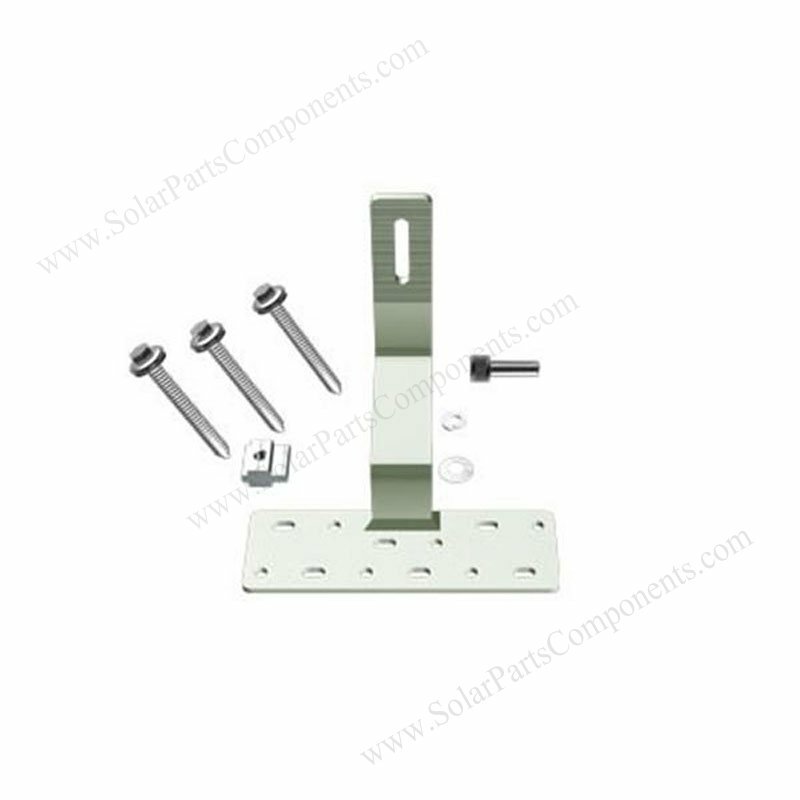 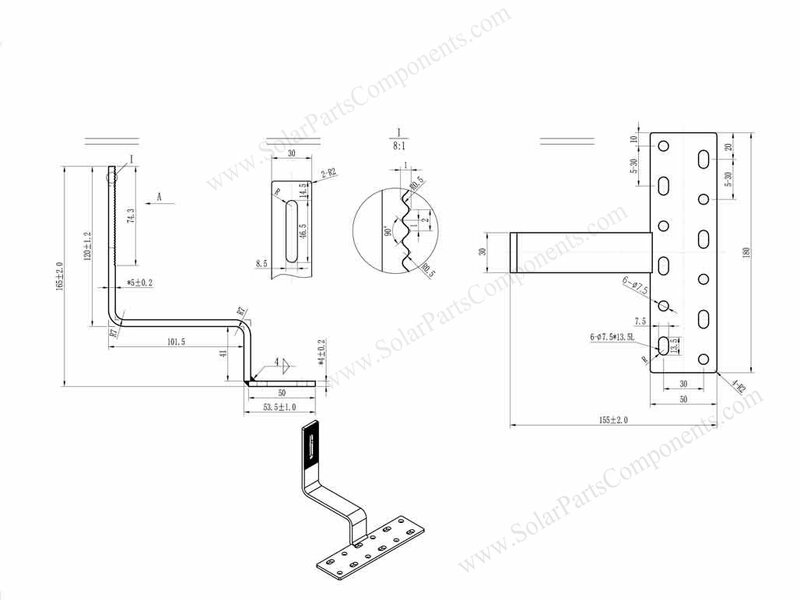 Our solar curved tile roof hooks are good solutions for residential or commercial roofing solar panels installation. 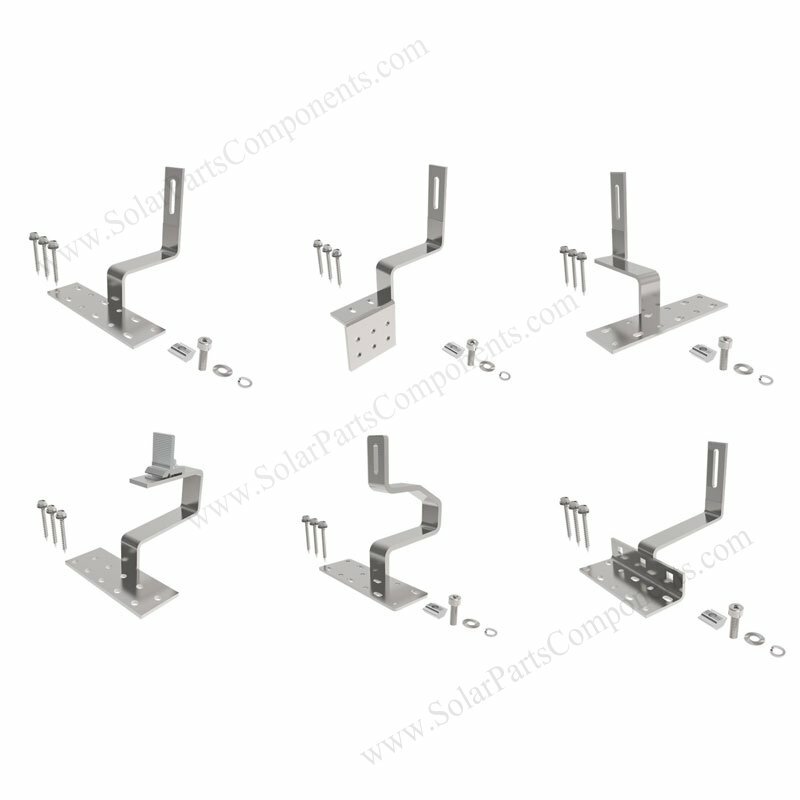 It’s designed nonadjustable with preminum quality 304 stainless steel. 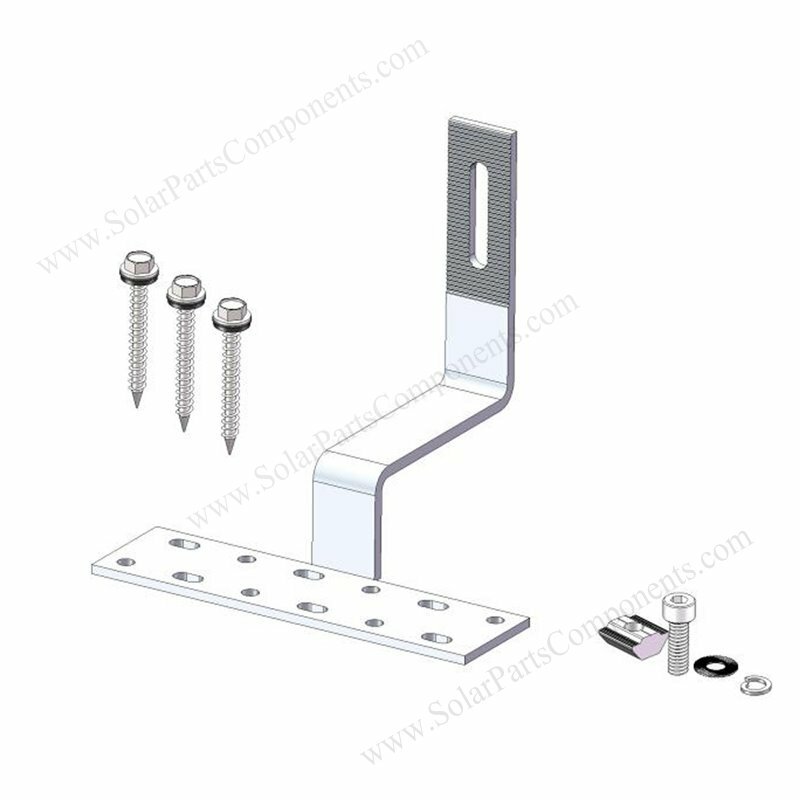 The installed structure is for side mounting aluminum rails. 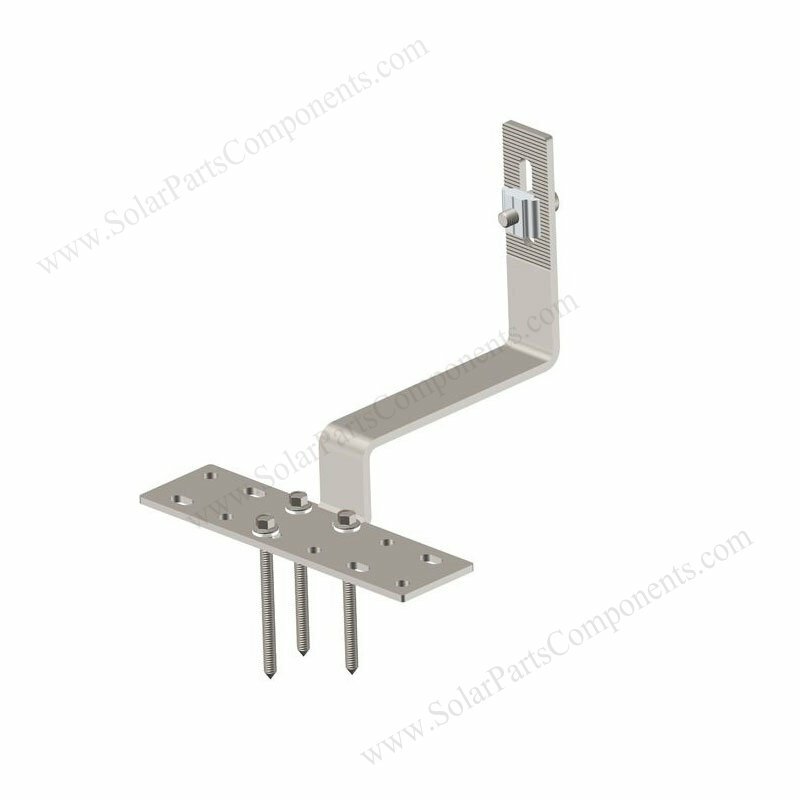 Using our Spanish roof hooks, solar penels can be quick installed for pitched or even roofing. 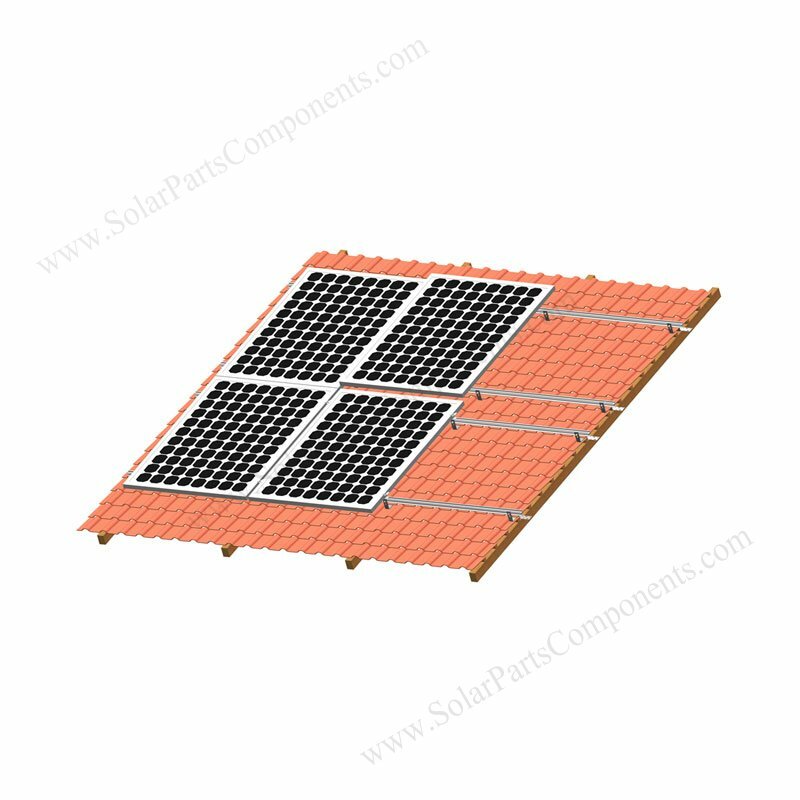 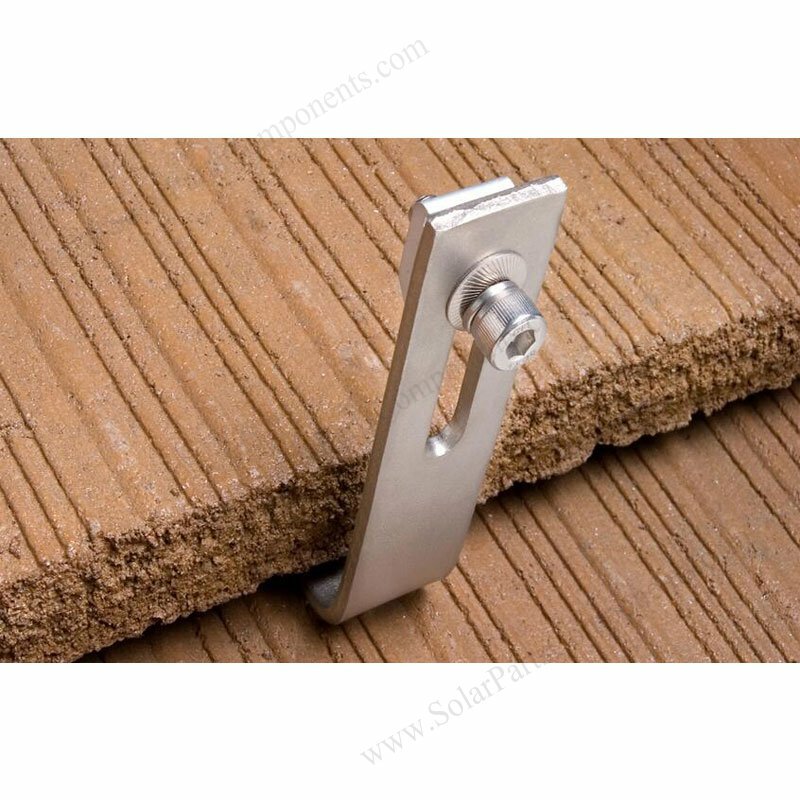 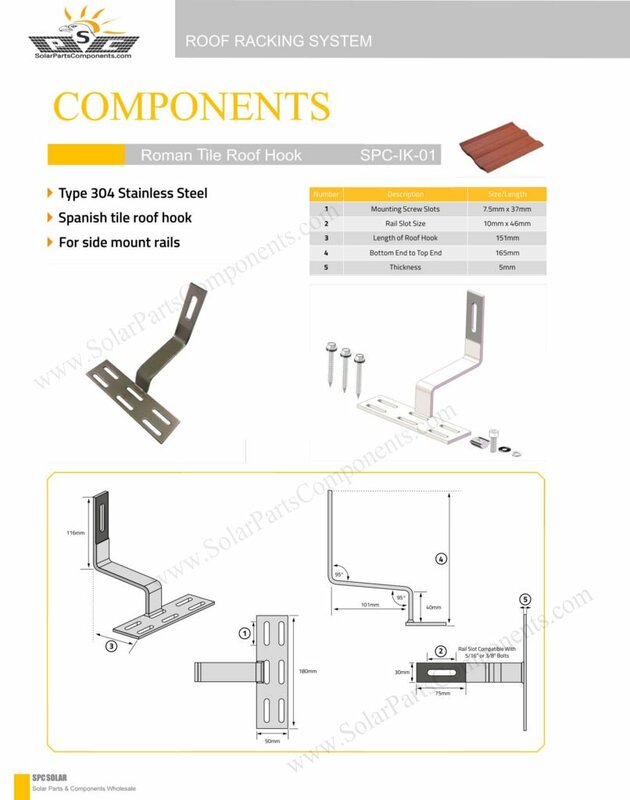 This solar roof hooks are suitable for most kinds of Roman, Spanish, clay tiles. 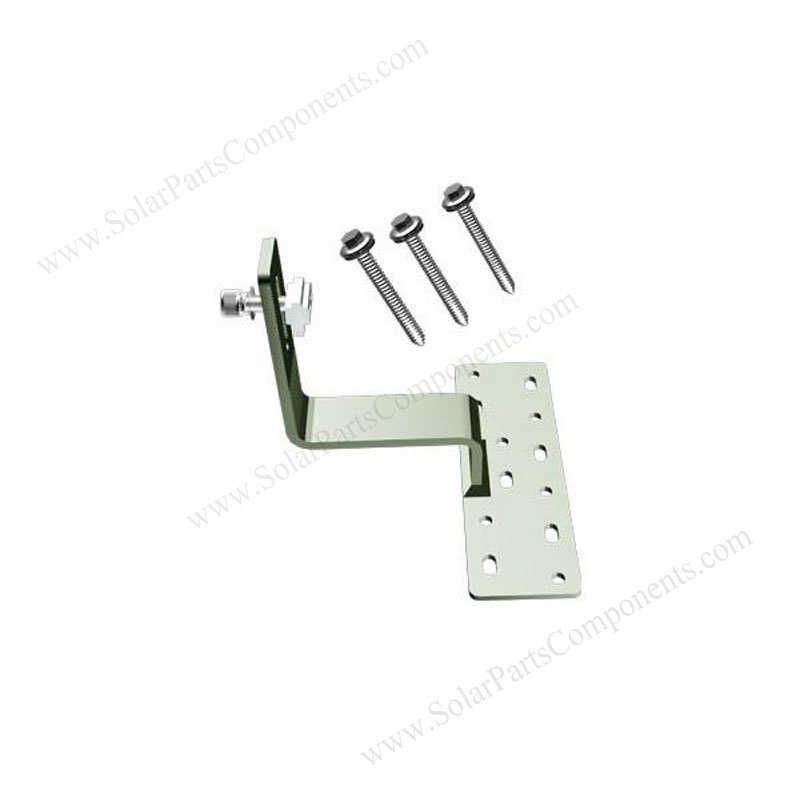 Offer 10-Years Warranty for our side mounted rails roofing hooks. 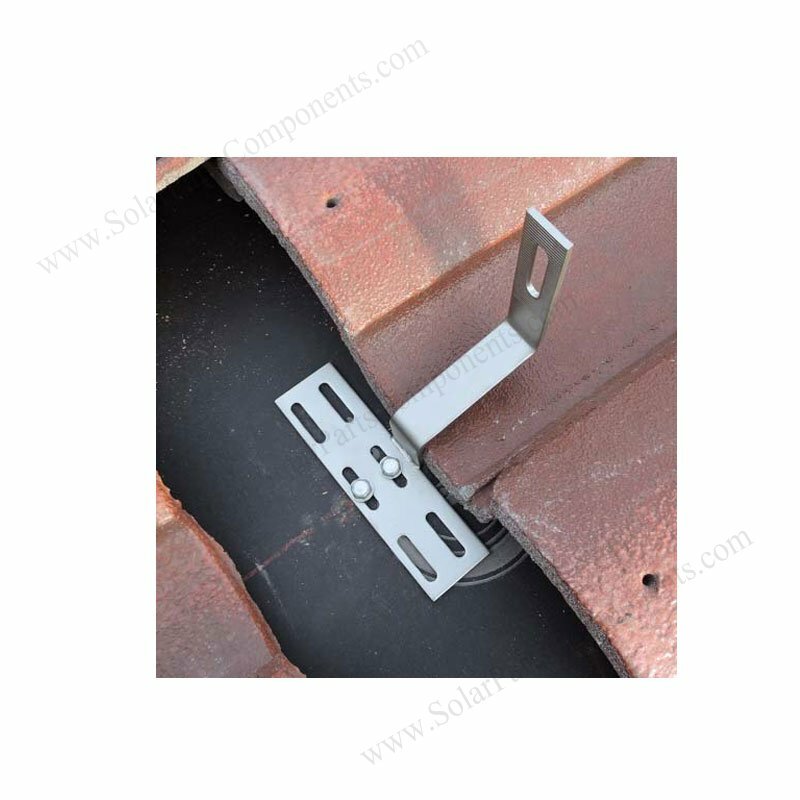 Choosing our solar roofing hooks, pre-assembly for Spanish roof tile, Roman roof tiles and Clay roof tiles, SUS 304 + Al6005-T5 . 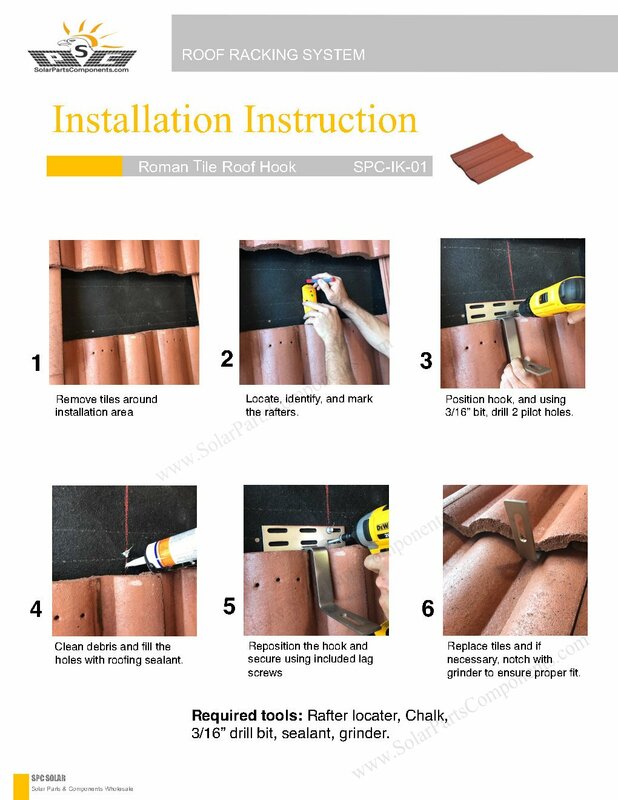 Great choice for pitched tile roofs . 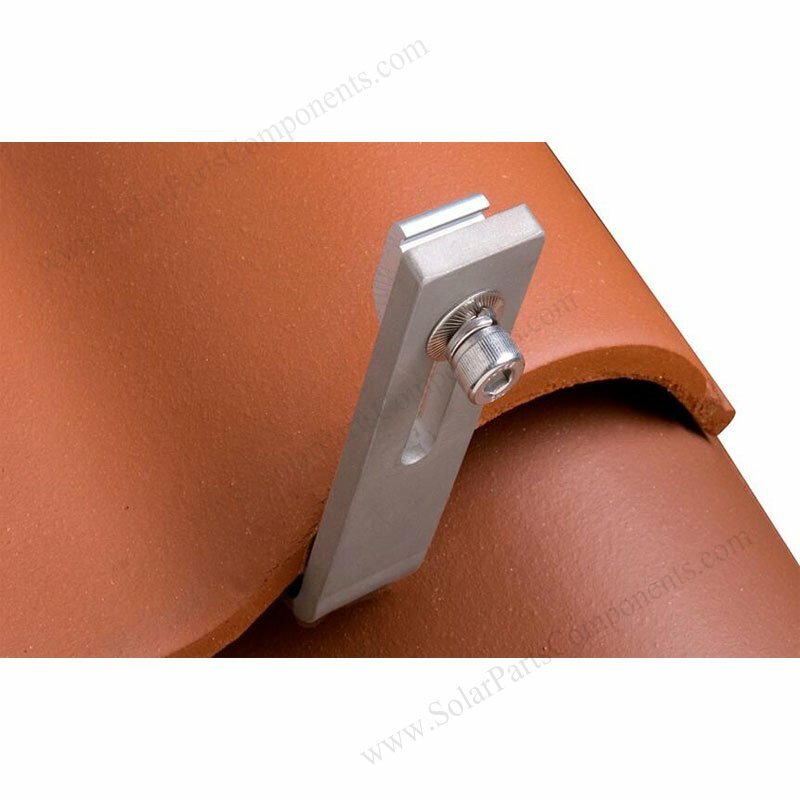 Factory direct solar tile roof hooks wholesale for Roman / Spanish / Clay curve tile roofing . 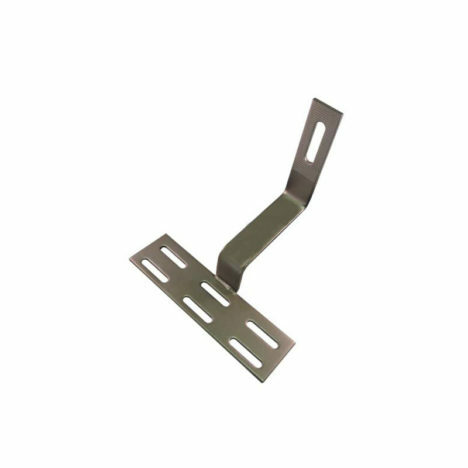 Drawing for Side Mounted Curved / Spanish / Roman Tile Roof Hooks? 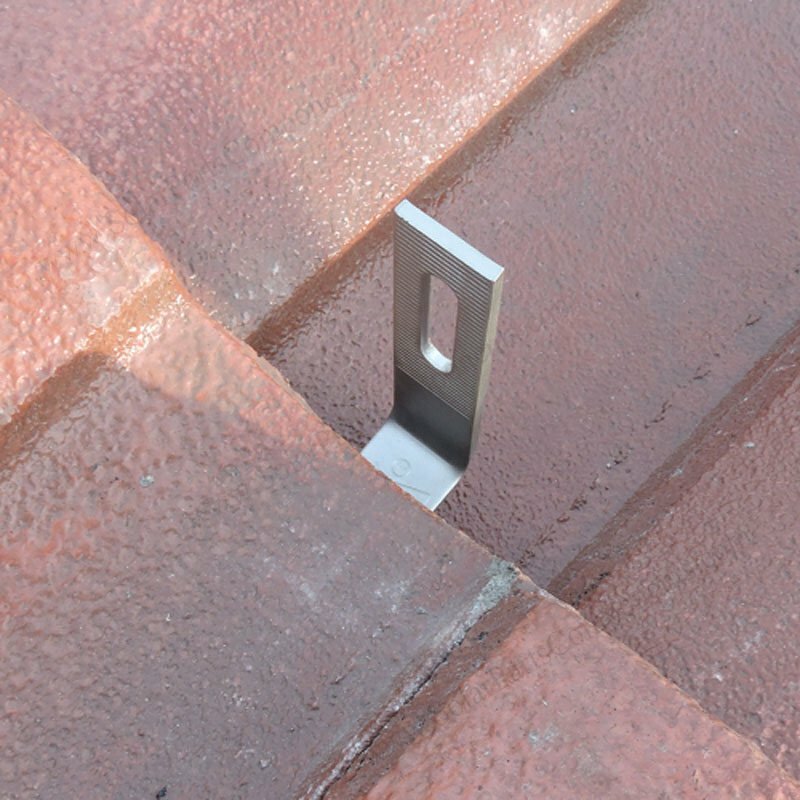 This SUS304 stainless steel bracket fits Spanish / Roman / Curved tile roofing profiles, side mounted .